The nation's top football writer with an agenda-changing book on where England football went wrong after winning the World Cup in 1966, and how to put it right. It was Fifty Years of Hurt from when Bobby Moore lifted the World Cup trophy at Wembley to arguably the nadir of the national game - defeat by Iceland at Euro 2016 and the most botched managerial appointment in FA history. In this groundbreaking book, a Sunday Times bestseller, Henry Winter addresses the state England are in as they celebrate, or rather not, the golden anniversary of their greatest moment. 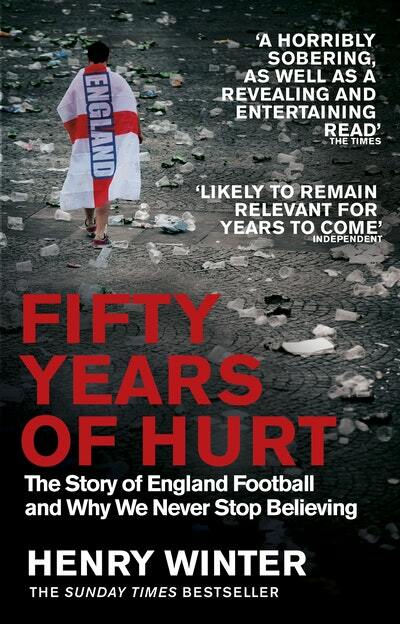 Part lament, part anatomy of an obsession, both personal and collective, it analyses the truth behind the endless excuses, apportions the blame for the crimes against English football, but is also a search for hope and solutions. 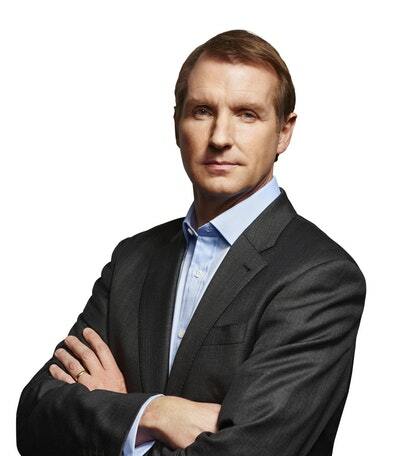 As well as players and managers, Henry Winter talks to the fans, to agents, to officials, to the governing bodies, about every aspect, good and bad, of English football over the past five decades to provide answers to the question: 'where did it all go wrong?'. It is a passionate journey by a writer with vast personal insight into the national team, with unprecedented access to all areas of the game, but also by a fan who wants his England back. The Fifty Years of Hurt must end. 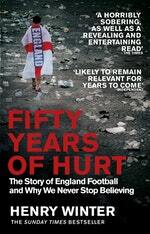 Love Fifty Years of Hurt? Subscribe to Read More to find out about similar books.